Plain and simple, grout is not the easiest thing to keep clean. Due to the fact that grout is most often cement-based, this also means it is porous, which makes it easily stained should it not be sealed. When we clean your tile and grout, we will reseal your grout to ensure it stays protected until it is time for it to be sealed again. People tend to judge things based off appearances and when they enter your commercial space this is precisely the first thing they are going to do. You want to wow them with how clean and well organized your space is. When you have a professional cleaning company clean your tile and grout, your floors will sparkle and impress every person who walks on them. Let’s be honest, with your job and your personal life, you don’t have time to get on your hands and knees and scrub the floors of your commercial space. Let us do all the grunt work while you tend to things that are more important. 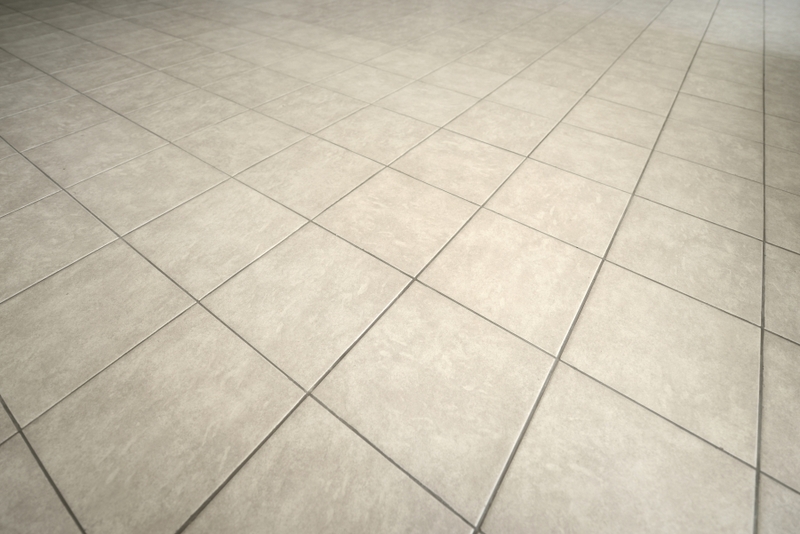 You won’t regret it once you see how spotless your tile floors are when we are finished! If you are interested in having your tile and grout cleaned by the great team at CSI cleaning, contact us today! We would love to come see your space and give you a reasonable quote for the services we offer.